To be worth for consumers on consuming and experiencing. 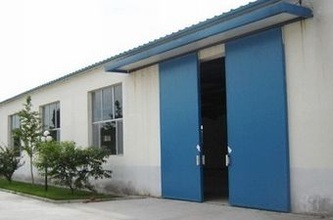 Toworth was established at the end of 2009 in Shanghai China. Toworth began with a mission to deliver diverse brands identity and awareness. As an importer and distributor of specialized woman & baby and premium consumption brands for China, Toworth works with brands that carry a strong set of core values. The brands are engaged in various distributions channels, progressive media relationships and effective marketing strategies. With keen insight in woman/baby and consumption products industry, Toworth has a proven track record of achieving high retail penetration. Toworth deliver exceptional service to international partners and their consumers while aiming to create public awareness. 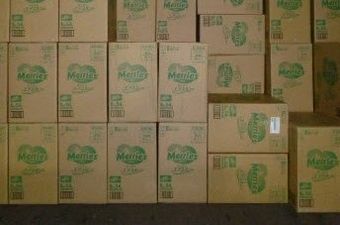 We started as a local distributor of Merries baby diapers for Shanghai, Zhejiang and Jiangsu area from 2006 to 2009. During that period, we also worked with several other baby brands in sequence for their partial distribution including Avent, Pigeon and Sanyo. Toworth gradually spread its distribution business from traditional and normal retailers to online stores, department stores, magazines, pharmacies and some special channels like hospitals. At the end of 2010, our sales range has covered more than 20 provinces of China and reached 60 million yuan sales volume.In the end of 2009, We were awarded “The Best Baby Products Distributor” by China Toy & Juvenlie Products Association. In 2011, Toworth made an strategical transition from a local distributor to a national distributor. By setting new company philosophy “To Be Worth”, Toworth changed its company name from Topway to Toworth in May 2011. 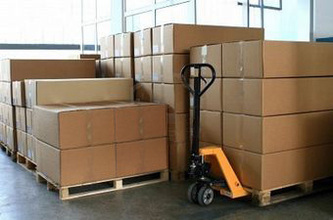 We also have given up part of our local distribution business and optimize our products to offer exclusive services to our customer. Now we are acting as exclusive distributor of U.S. brand Cabocreme, Canada brand Organickidz, Germany brand Yummy Dough, South Africa brand Bumbo, Australia Brand Zoggs, Sweden Brand Oatly, U.S.Brand Naforye and so on. We are young and full of ambition, we will be the best choice for you in baby/woman and premium consumption products area in China.